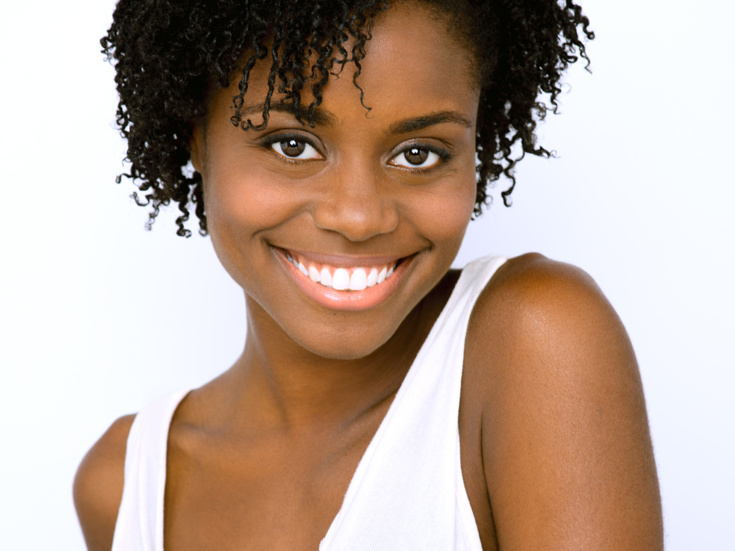 Prior to starring Hamilton, Denée Benton made her Broadway debut and recevied a 2017 Tony Award nomination, Drama League Distinguished Performance Award nomination, Theatre World Award and Lilly Award for her portrayal of Natasha in the Broadway production of Natasha, Pierre & The Great Comet of 1812. National tour/West End: Nabalungi in The Book of Mormon, Ruby in Lifetime's hit series unREAL. CMU Drama! Thanks to Mommy & Daddy. Dedicated to the incredible and strong Elizas of my life; my mom, Grandmas and Aunties.